In the next few years, the majority of millennials plan to stop renting and start owning — and Austin is leading the charge. A new report from Apartment List analyzed responses from millennials in its first-ever Renter Confidence Survey to determine their future homeownership plans. 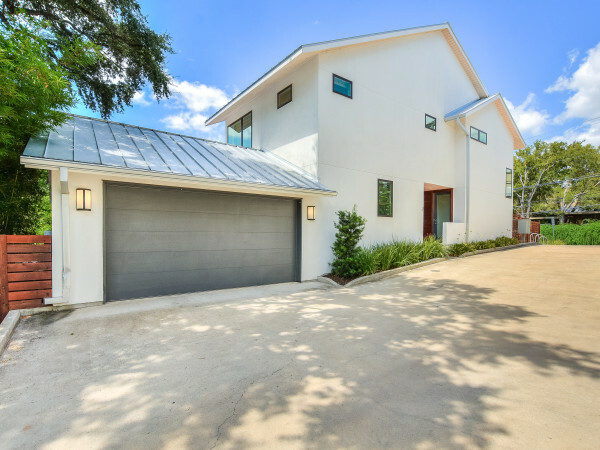 According to the survey, 82 percent of Austin-area millennials plan to purchase a home, making Austin the No. 2 place in America with millennials that intend to buy. In fact, Austin is the only metro area on the list where none of the respondents plan to rent forever. Millennials across Texas are following the trend in Austin. 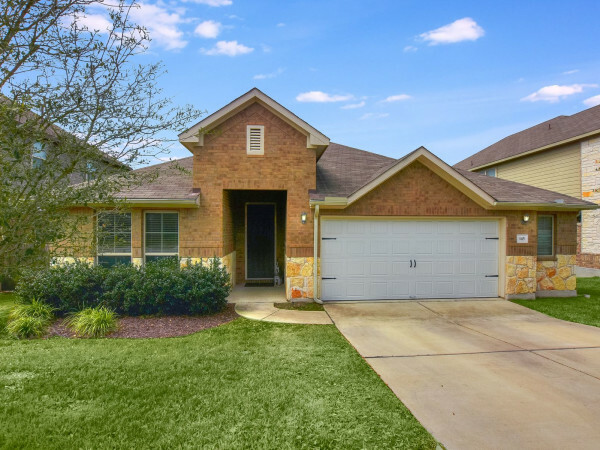 Seventy-eight percent of young Texans are interested in purchasing a home, while only 5 percent expect to rent indefinitely. 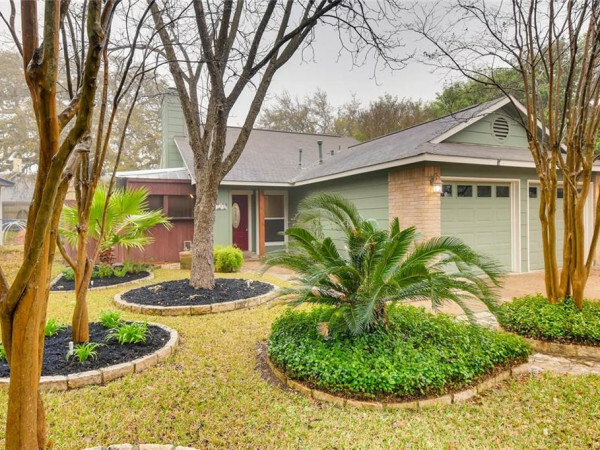 Other Texas metro areas rank high on the list of places with millennials who plan to buy. Dallas-Fort Worth ranks No. 12 (77 percent), Houston ranks No. 17 (75 percent), and San Antonio ranks No. 19 (74 percent). Nationwide, 74 percent of millennials expect to buy a home. Fifty-three percent of those surveyed expect to buy after 2018. However, older, married millennials expect to make the move within the next three years, reports Apartment List. Cincinnati, where 85 percent of millennials plan to buy, takes the top spot on the list. Denver (No. 3); Atlanta (No. 4); and Washington, D.C. (No. 5) round out the top five.